HF patients exist in one of two clinical states. When a patient's volume status and symptoms are stable, their HF condition is said to be "compensated." In situations of volume overload or other worsening symptoms, the patient is considered "decompensated." Acute decompensation can be precipitated by numerous etiologies that can be grouped into cardiac, metabolic, or patient-related causes (Table 6-3). 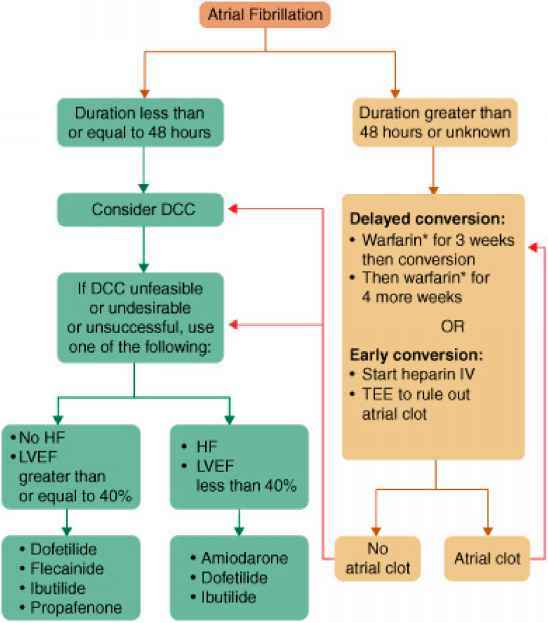 The clinician must identify potential pharmacologic and dietary reversible causes of HF exacerbations including prescription and nonprescription drug therapies, dietary indiscretions, and medication nonadherence. Nonadherence with dietary restrictions or chronic HF medications deserves special attention, as it is the most common cause of acute decompensation and can be prevented. As such, an accurate history regarding diet, food choices, and the patient's knowledge regarding sodium and fluid intake (including alcohol) is valuable in assessing dietary indiscretion. Nonadherence with medical recommendations such as laboratory and other follow-up appointments can also be indicative of nonadherence with diet or medications.